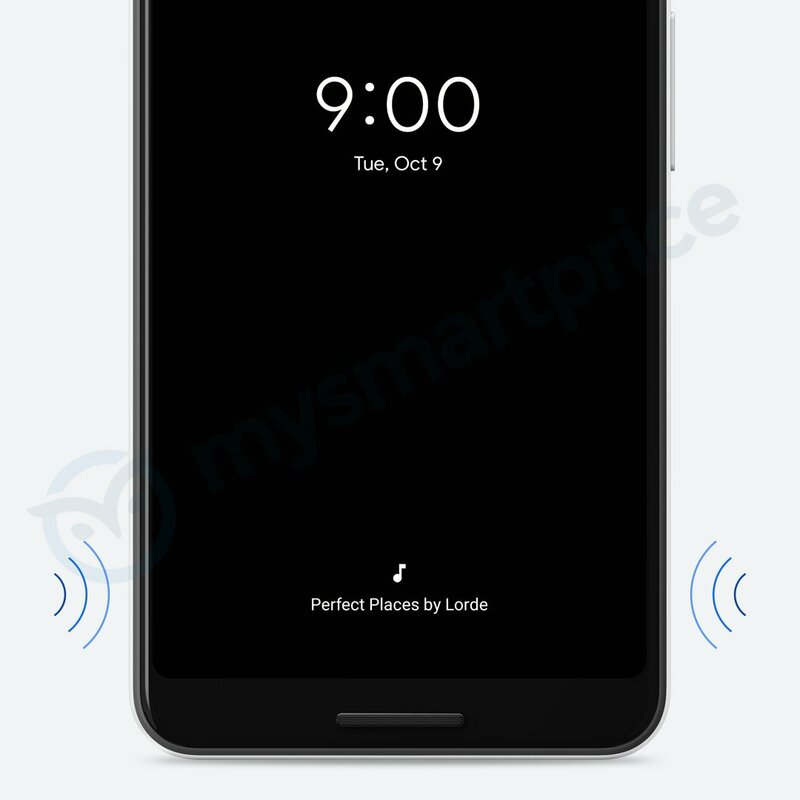 Google will launch the much-awaited Pixel 3 and Pixel 3 XL on October 9, and so far, we have seen a ton of leaks that revealed a lot of things about both the phones, especially the Pixel 3 XL. 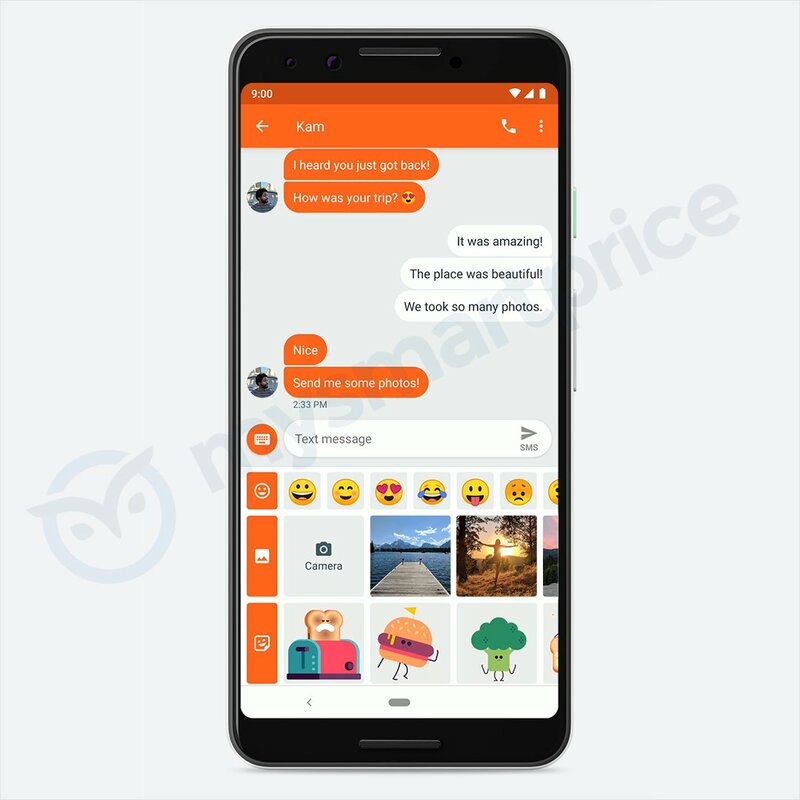 Today, Twitter user Ishan Agarwal posted some new renders of the smaller Google Pixel 3 that show the front design, as well as some new design changes that we are going to see in the Pixel launcher, Google camera, notification panel, etc. 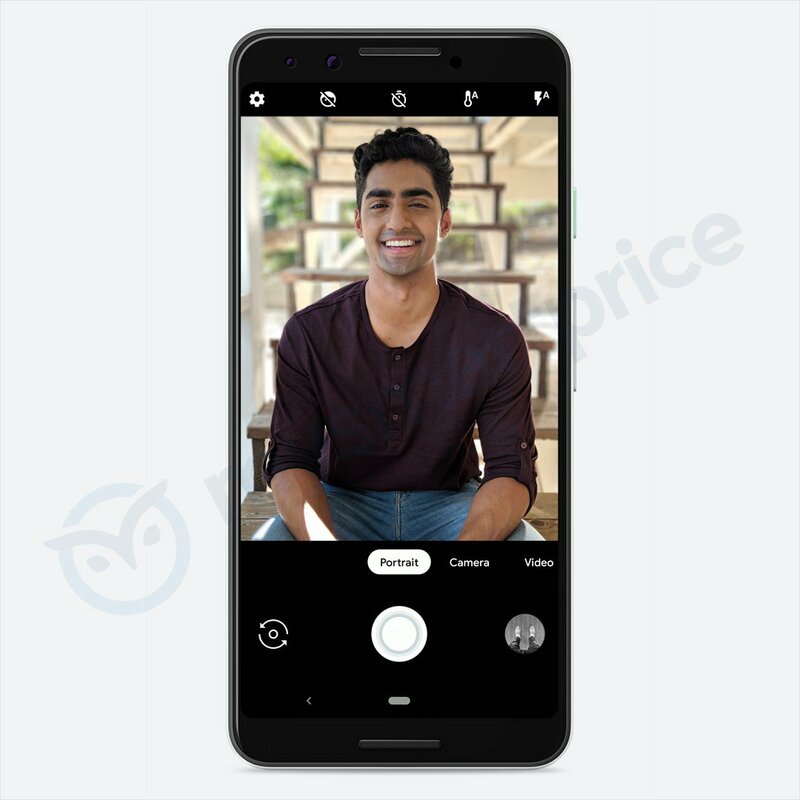 First, the Google camera app is coming with a new design. Now, all the modes are just a swipe away, like on the iOS’ Camera app. You no longer have to swipe from the left and select any mode. 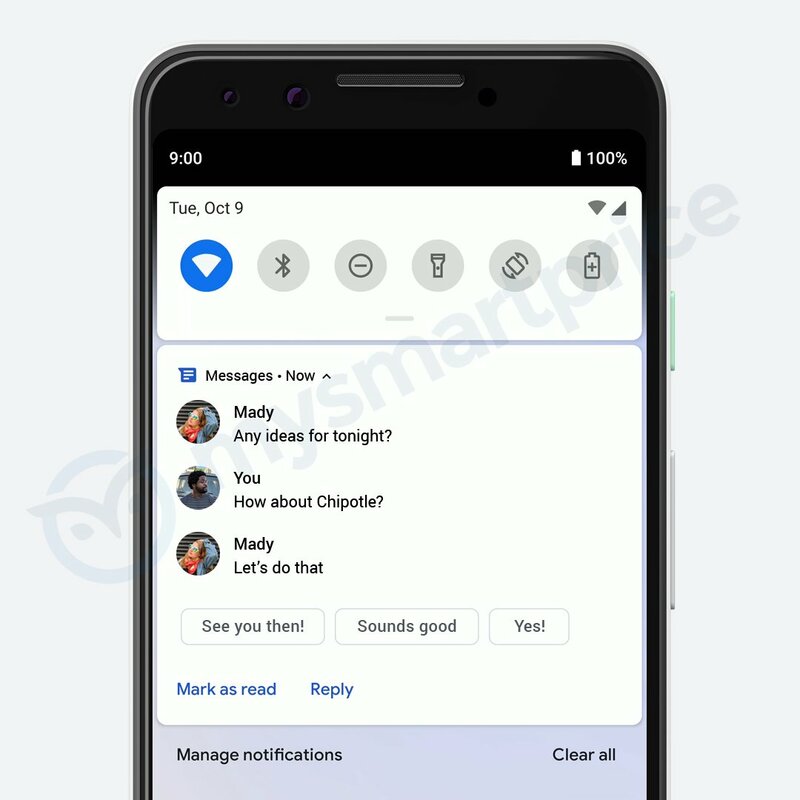 Good to see Google constantly making nice design changes in its applications. 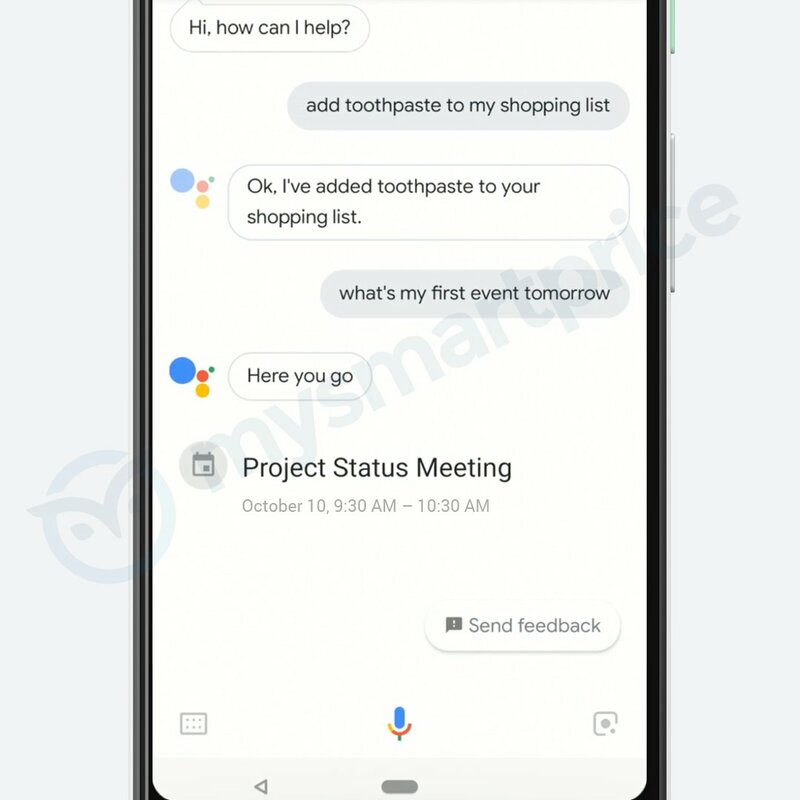 The above images show the UI of the Google Assistant, Notification Panel, Pixel Launcher, and the Messaging app. 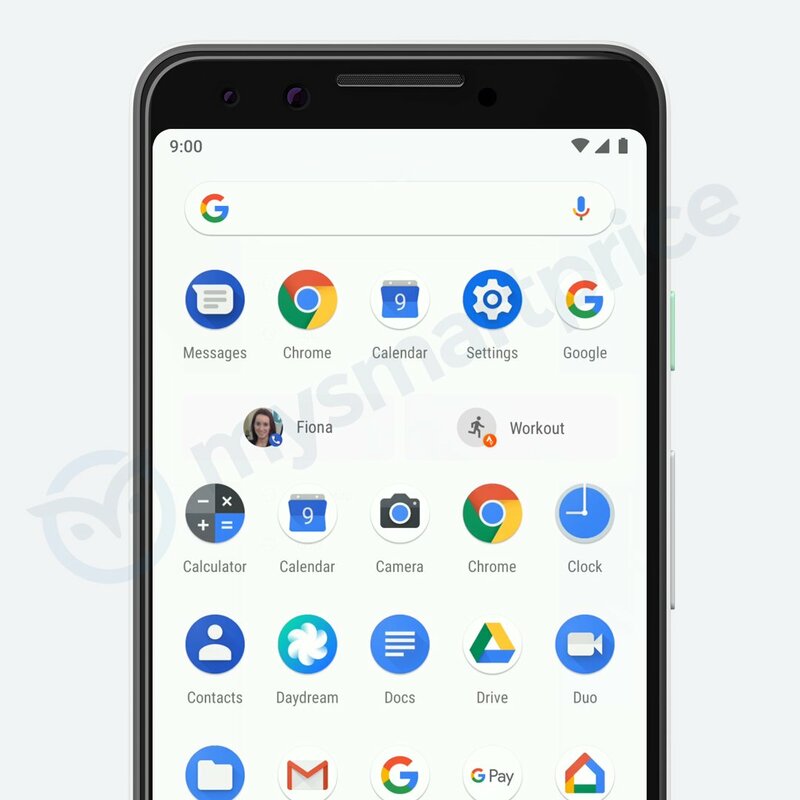 The video below consists of leaks related to the Google Pixel 3 and its software. Again, thanks to Ishan Agarwal for providing all the details.